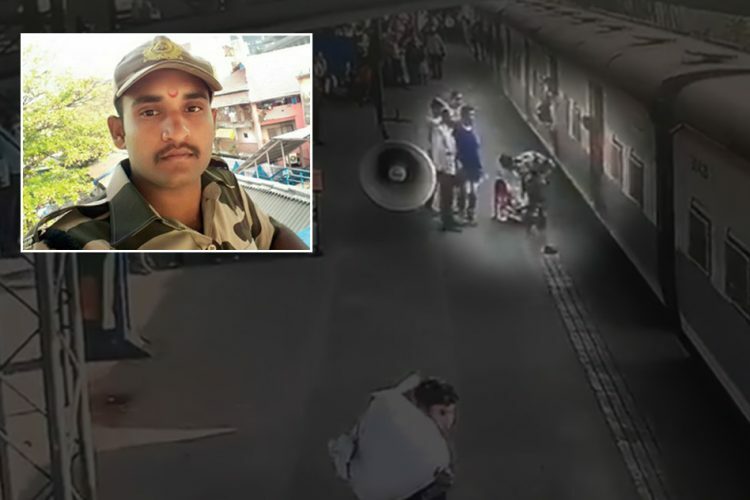 A Maharashtra Security force jawan’s bravery and presence of mind saved a five-year-old girl from being crushed under a train at Mumbai’s Mahalaxmi station on Friday evening. 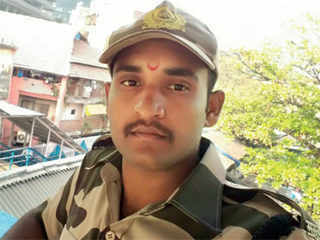 Sachin Pol, who has been in the Maharashtra Security Force for only two years now, became a local hero after he risked his own life to save the little girl. The five-year-old slipped out of her mother’s grasp into the gap between the platform and a running train the family was attempting to board. 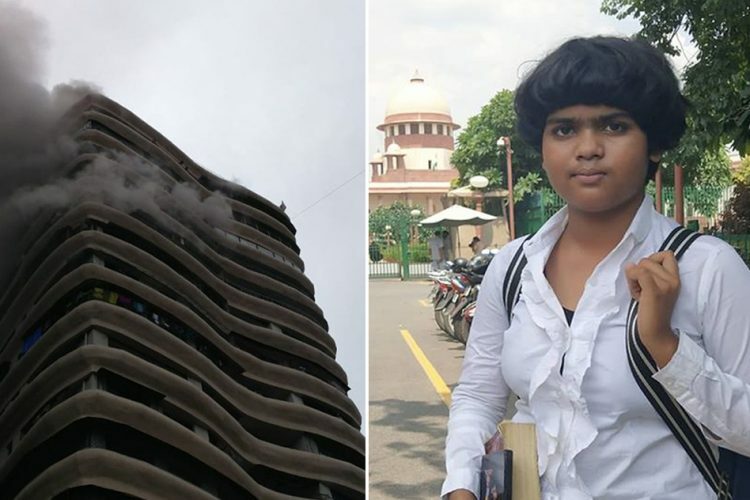 Sachin was seated on his desk and was watching the couple trying to board the running train when he reacted with commendable speed and sprinted to grab her. 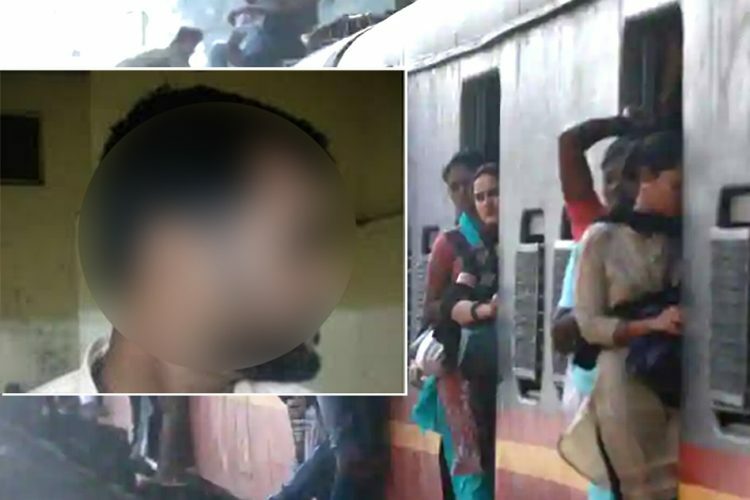 His presence of mind and quick-thinking saved the little from being dragged under the train. 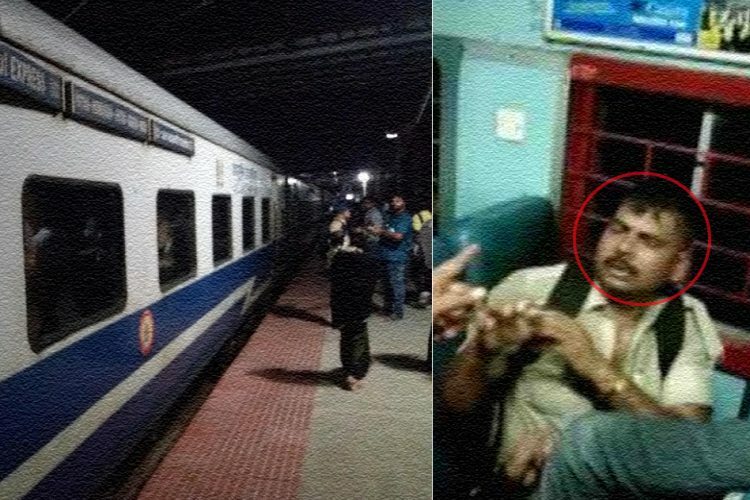 Both Sachin and the girl sustained minor bruises and were given first aid at the station’s medical room. 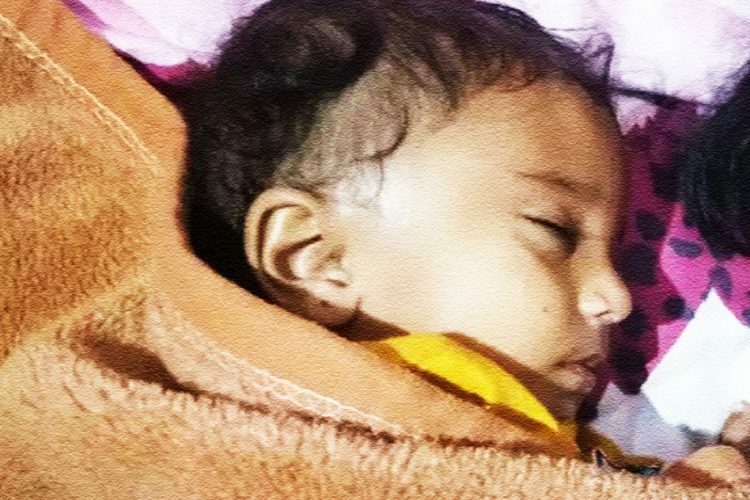 Mohammad Dishaan, the father of the five-year-old, was returning home to Bhiwandi after visiting the Haji Ali with his family when they tried to board the running train. While Dishaan and his wife managed to get in, the girl’s hand slipped out of her mother’s grasp, and she fell. Talking to Mumbai Mirror, Dishaan said that his wife is new to Mumbai and did not know how quickly Mumbai locals gain speed. “I was walking ahead, and she was holding our daughter’s hand. The train was stationary when we went to board it, but then it started moving and picked up speed. 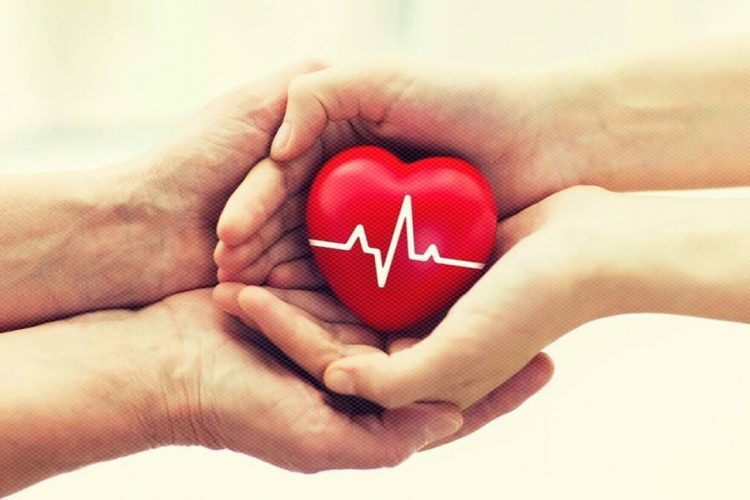 I will be eternally grateful to the man who saved my daughter’s life,” he said. 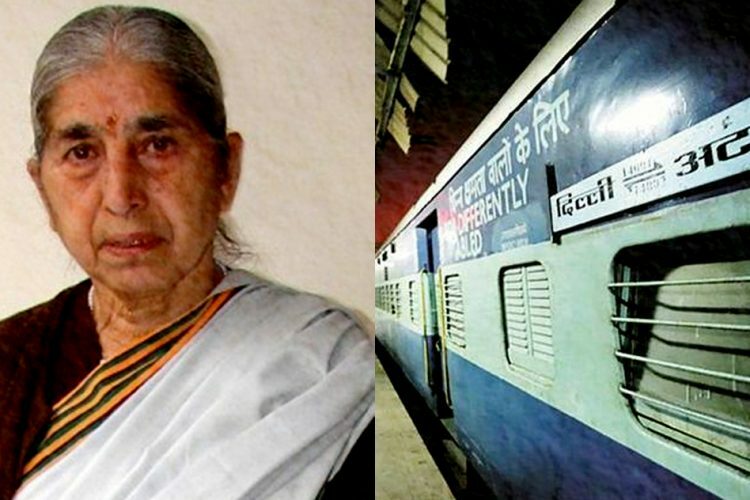 Recognising, Sachin’s act of bravery, Railway Minister Piyush Goyal prised the jawan’s act of bravery.